Supercars legends Mark Skaife and Russell Ingall have named their standout co-drivers from the 2017 PIRTEK Enduro Cup. Young guns Richie Stanaway, Matt Campbell and Garry Jacobson get the nod, in tonight’s episode of Inside Supercars. 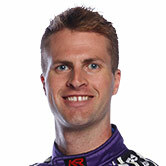 Stanaway and Campbell finished third and fourth in the points from the three events and Jacobson was 13th with Jason Bright. 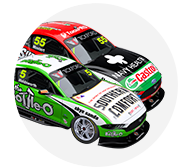 Skaife also recognised the contribution Steve Owen made to Chaz Mostert’s campaign, the pair winning the PIRTEK Enduro Cup for Prodrive. “I think he suits, in terms of style, Chaz,” he said. 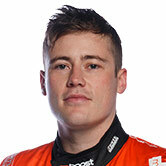 Stanaway is openly targeting a full-time Supercars drive in 2018, having spent recent years in Europe as a factory Aston Martin GT driver and race winner in GP2 and GP3. The Kiwi stayed within Prodrive after an impressive maiden campaign last year and was promoted to partner Cameron Waters. 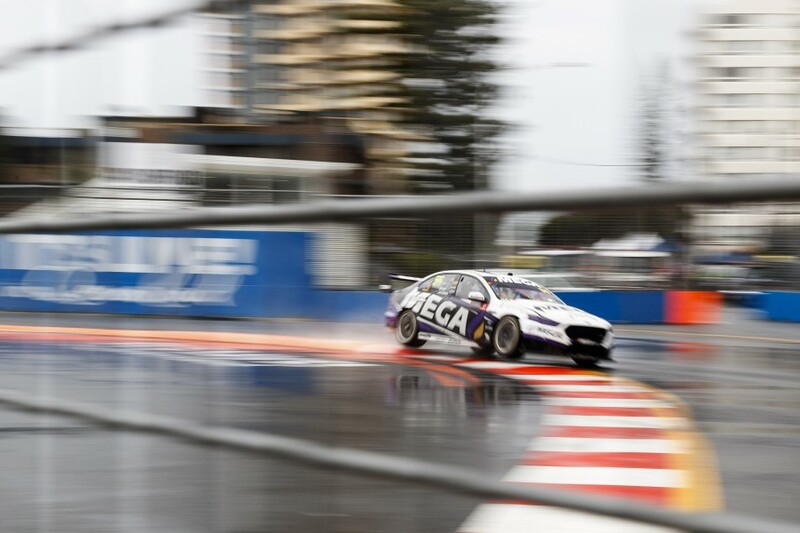 They won the Sandown 500 - both drivers’ first Supercars victory - and Stanaway flew in the wet at Bathurst and the Gold Coast. 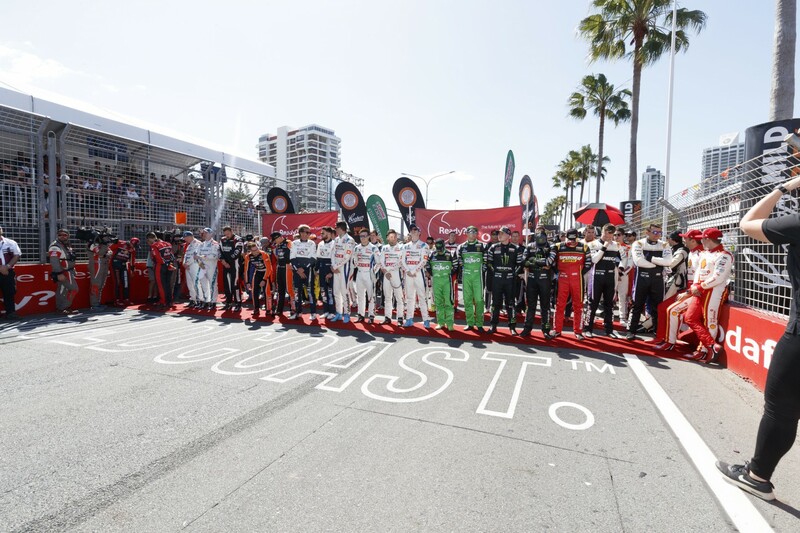 His running did, though, end with a tangle with Steven Richards in the Sunday Vodafone Gold Coast 600 race that cost the pair the PIRTEK Enduro Cup win. 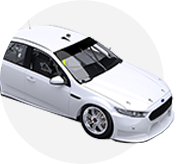 Skaife: “He drove really well at Sandown, we saw him in the wet at Bathurst. “At times in the race at Bathurst, he was the fastest car in the rain. Again, in the wet [at Surfers Paradise] he was superb. “When he made wheel-to-wheel contact [with Richards], that was a little blot. But he was aggressive, we love that stuff. “The good part is that we’ve revealed, since last year when he first joined up and we were impressed with him straight away, a serious contender. Ingall: “When you look at his resume and what he’s achieved already, he’s probably more-credentialed than 90 percent of the people in the field, to be quite honest. “Being quite fair to the rest of our Supercar drivers as well, but that’s a fact, what he’s driven, where he’s driven. “After seeing some of those passes and the way people were getting out of his way, he’s got the psychological advantage straight away if he comes in full-time. 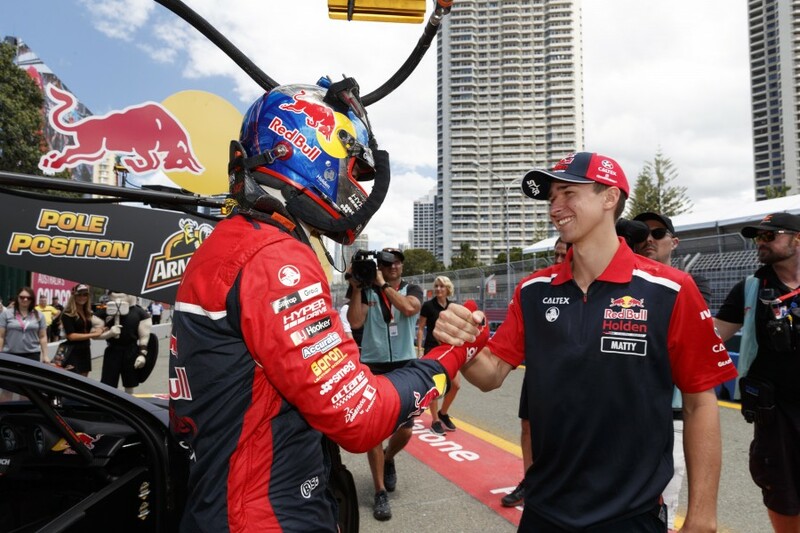 The Porsche junior moved from Nissan Motorsport after a single Enduro Cup to the Red Bull Holden Racing Team as Shane van Gisbergen’s partner. A puncture cost them a podium at Sandown, after a fine stint by Campbell, but he struggled in the rain at Bathurst. There was no repeat on the Gold Coast in the wet, and he got a maiden podium in the dry on Sunday. “There’s been times during the course of the Bathurst race, for instance, where it was very tough for him and we thought, ‘oh, this going to be wild’. Ingall: “I couldn’t agree more. 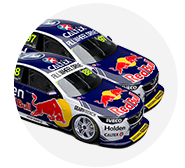 I had a big question mark after Bathurst, but it’s come out since then that the Triple Eight cars weren’t happy, they were having problems. “It was probably a bit unfair to him because he was battling an average car in some respects. The 2016 Dunlop Super2 champion finished the Enduro Cup as the best-placed rookie with Prodrive. That came despite a tough start at Sandown, where he was not on the pace and earned the car a penalty for its wheels spinning during a pitstop, having left it in gear when he got out. 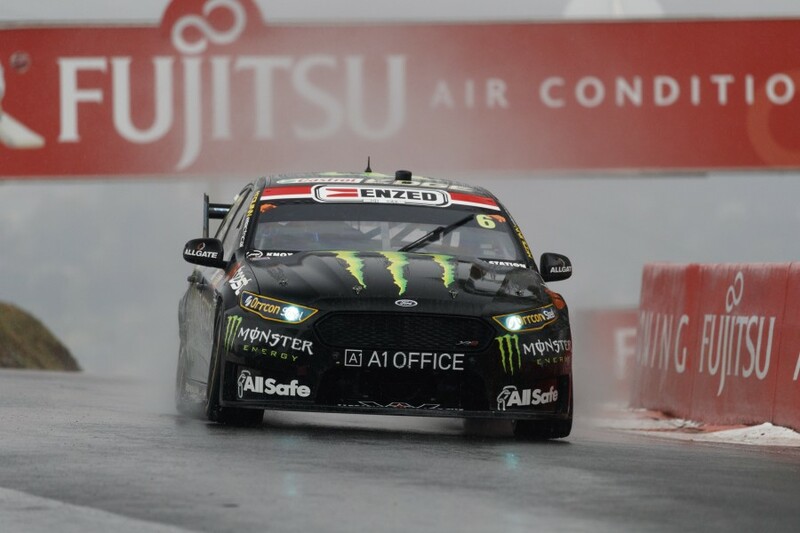 He bounced back well at Bathurst with a wet stint that was in the same ballpark as Stanaway’s, and he received a hero’s reception in the Prodrive garage at its conclusion. There was more of the same with another strong run in the treacherous Saturday Gold Coast conditions. 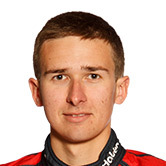 Ingall: “He grabbed this thing and had a big stab at it. He’s auditioning [for his future]. “It always worries me about co-drivers auditioning, because most of the time they do end up in a barrier or sitting at the end of Conrod Straight somewhere. “But he grabbed it and went, ‘this is my chance to shine’ and all through the endurance campaign ran with it, punched it out and it’s put him on the board.